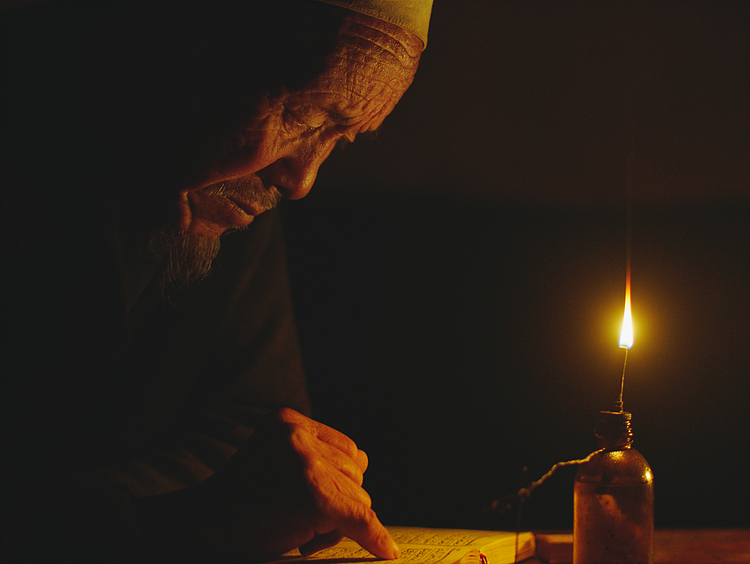 Following the film, all are welcome to take part in a post-screening discussion led by Peng Hai, Ph.D. Candidate in Chinese Film History at Harvard University. Peng’s research interests include cinematic representations of real social geographies in Chinese films and the interactions between popular social discourses and filmic productions in China. KNIFE IN THE CLEAR WATER forms a primary part of his dissertation research for its representations of the people and landscapes associated with the Hui Muslim minority in contemporary China. Co-presented by Crows & Sparrows and the Emergent Visions Film Series of the Fairbank Center for Chinese Studies at Harvard University in conjunction with the Harvard Yenching Indigeneity and Environment Symposium. 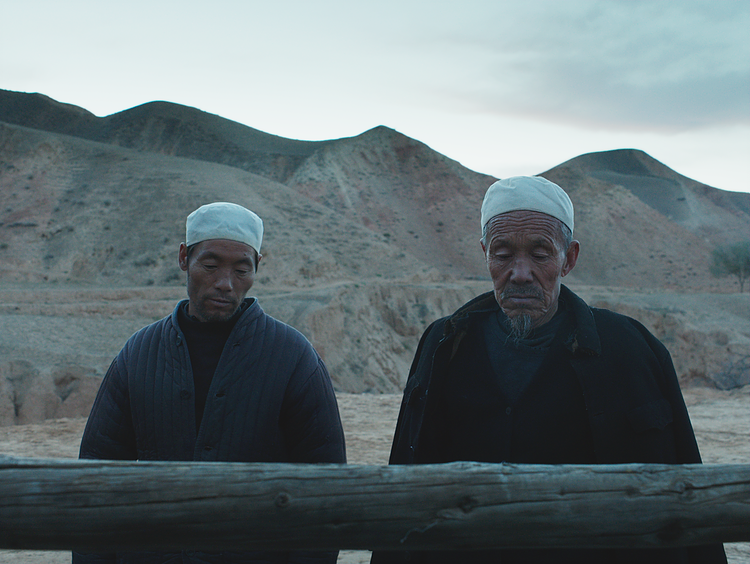 In the far mountains of Ningxia province, the old Ma Zishan and his son start mourning his wife. Loved by everyone in the village and the family, the son wants to sacrifice their only bull for her 40 days disappearance ceremony. Zishan isn’t against it, but his sorrow and his love for the old animal make him wonder. Even his prayers and the Imam don’t seem to erase his doubts. Until one morning the old bull stops eating and drinking. Has he seen the knife in the clear water? Winner of the New Currents Award at the 2016 Busan International Film Festival, the Best Director Award at the 2016 Marrakech International Film Festival, the NETPAC Award and Special Jury Mention for Cinematography at the 2016 Hawaii International Film Festival. Nominated for the Halekulani Golden Orchid Award at the 2016 Hawaii International Film Festival and the UNESCO Cultural Diversity Award at the 2016 Asia Pacific Screen Awards. 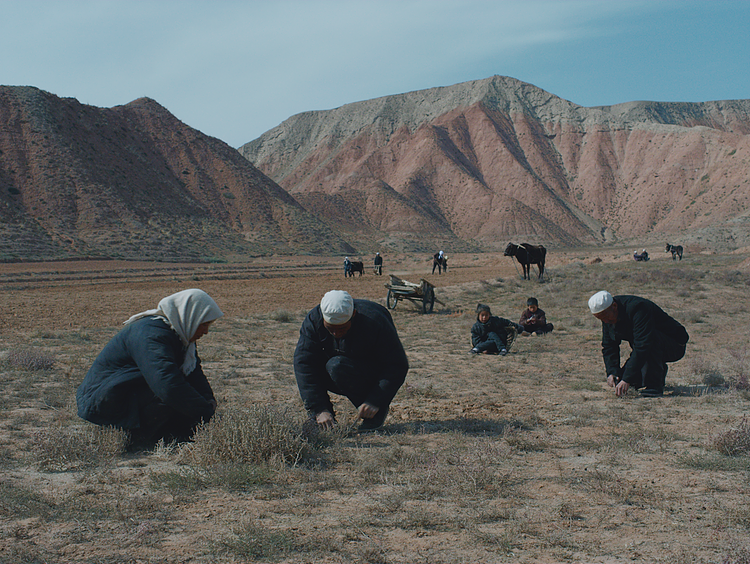 Official Selection of the Marrakech International Film Festival, the Busan International Film Festival, the Vancouver International Film Festival, the Hawaii International Film Festival , Tokyo FILMEX, the International Film Festival Rotterdam, the Gøteborg Film Festival, and the Hong Kong International Film Festival among others. WANG Xuebo was born in December 1984. He started his film career as a producer, with films like Pema Tseden’s THARLO. The film Premiered in Venice in 2015 and won many awards including at Tokyo FilmEx, Golden Horse awards, APSA, Vesoul. Started in 2010, the project of KNIFE IN THE CLEAR WATER was completed in 2016, and is WANG Xuebo’s first feature.